In January 2017, I submitted a proposal to The Children’s Trust in response to their request for proposal for summer youth enrichment summer camp programs for under-resourced youth. I was thrilled a few weeks ago to be notified that the proposal was funded. 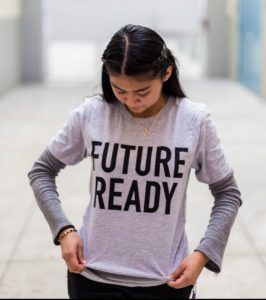 GENERATION2050 is an innovative program that immerses middle and high school youth in a multi-disciplinary learning environment with the goal of inspiring them to be ready for leadership in the future. For the few weeks I was writing the proposal, I became a futurist. I tried to imagine what types of knowledge, skills, and abilities youth would need to lead our communities in the year 2050. 1. Entrepreneurship. GENERATION2050 youth will learn entrepreneurship skills and develop their own business plan from The Network for Teaching Entrepreneurship. 2. Self-Leadership. GENERATION2050 youth will develop a personal vision and mission statements, write a personal development plan, and learn how to avoid at-risk behaviors that could endanger their health and their future plans from PlanBe__ program staff. 3. 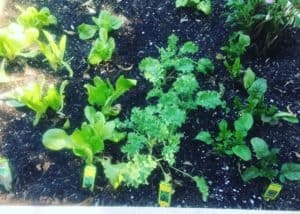 Urban Gardening/Urban Beekeeping. 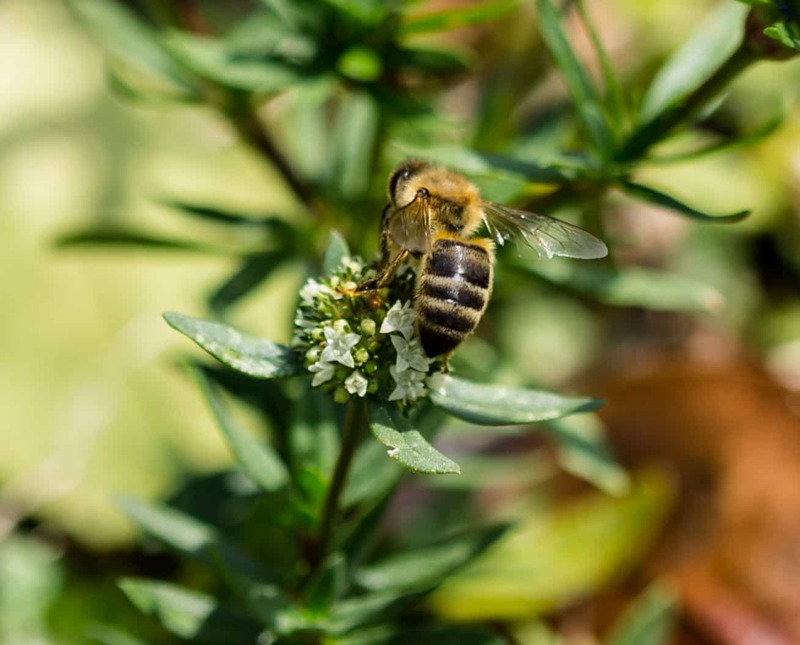 They will learn the biology and chemistry behind urban gardening and urban beekeeping, along with the opportunity to put their learn into practice in Trinity Church’s Urban Garden. They will learn the role honeybees and other pollinators play in the diversity and availability of our future food supplies. 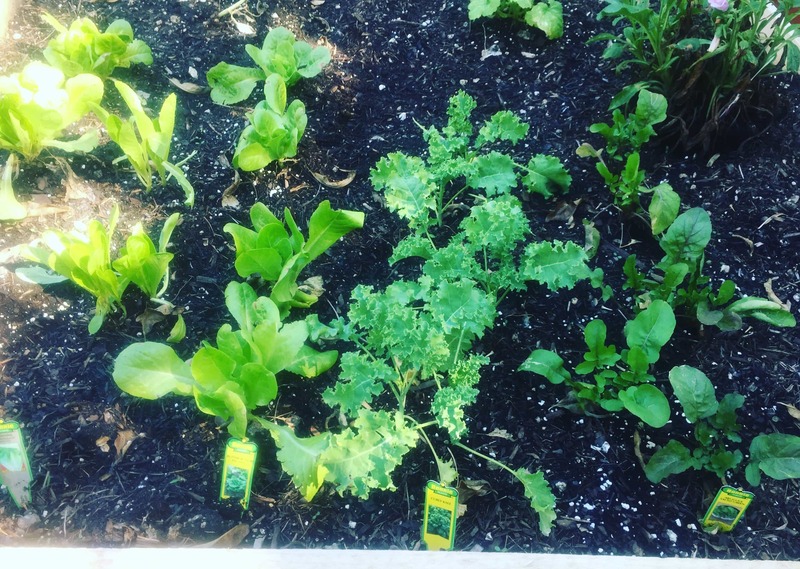 Every Friday, they will participate in Foodie Fridays – nutrition and cooking classes with a local master chef who will help them incorporate vegetables harvested from the garden into their Friday lunch. 4. Mindfulness. GENERATION2050 youth will work collaboratively staff from the Florida International University Herbert Wertheim College of Medicine NeighborhoodHELP program and the Trinity Urban Garden team to develop the Peace Garden on site – a garden for quiet reflection, meditation, and conflict resolution. 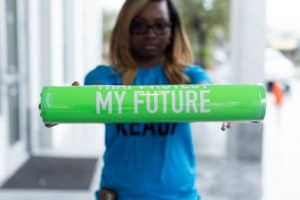 I’m looking forward to an exciting, inspiring summer with GENERATION2050 youth!